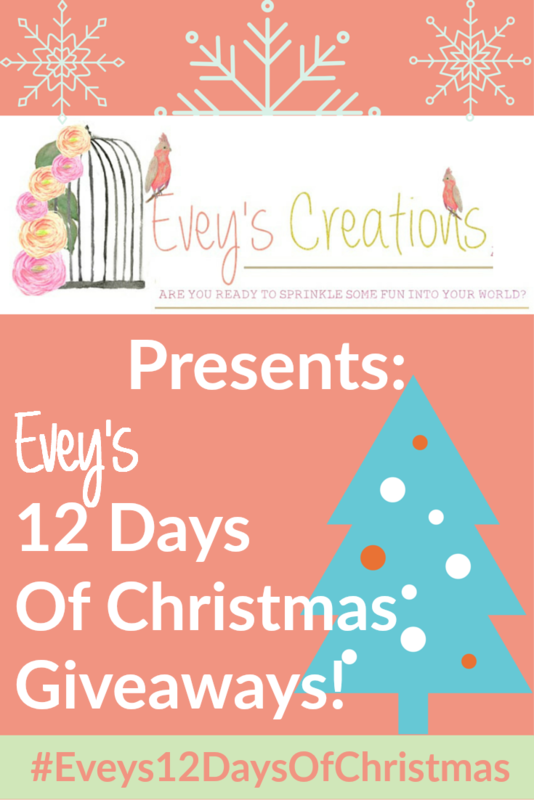 Evey's Creations: Evey's 12 Days of Christmas Giveaways- Day 7! Evey's 12 Days of Christmas Giveaways- Day 7! Hey y'all! 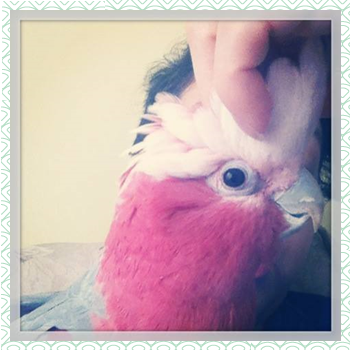 It's Day 7 of my 12 Days of Christmas! 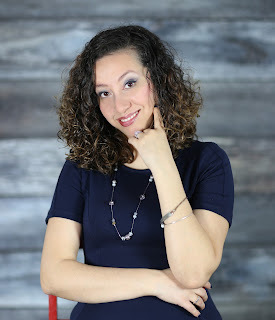 Only a few days left to enter the some of the other giveaways, and only ONE day left for the CeCe Caldwell's Paints and the Bel Molnili giveaways, so make sure you check the previous posts! I know this giveaway is always a popular one so without further ado...today's brand is HomeRight! Here's a look at some of the projects and posts I've done with my HomeRight products! That desk is one of my most popular posts to date. 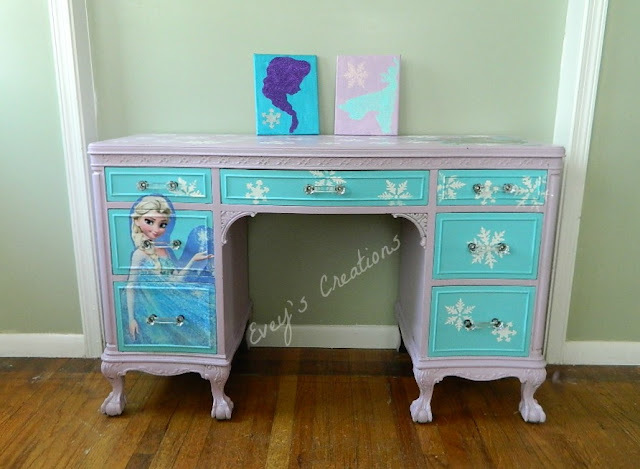 (It's also my daughter's favorite piece of furniture!) 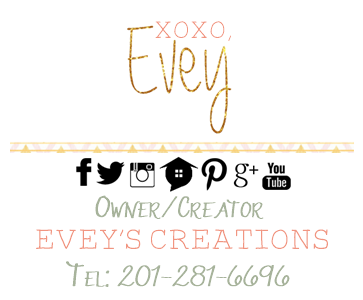 I used both their Digital Temp Heat Gun and their sprayer for it! 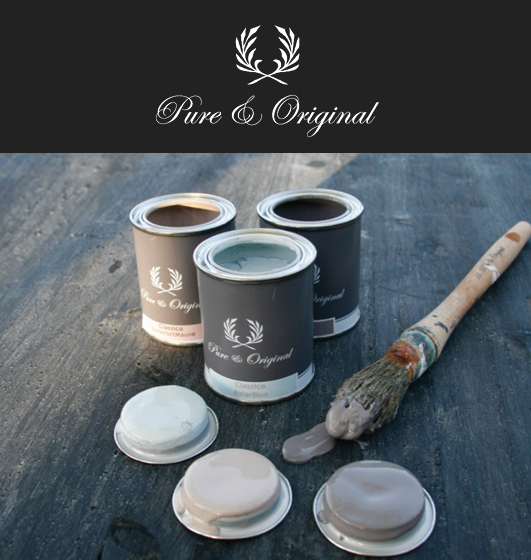 Wondering how to use your paint sprayer with your favorite paint? 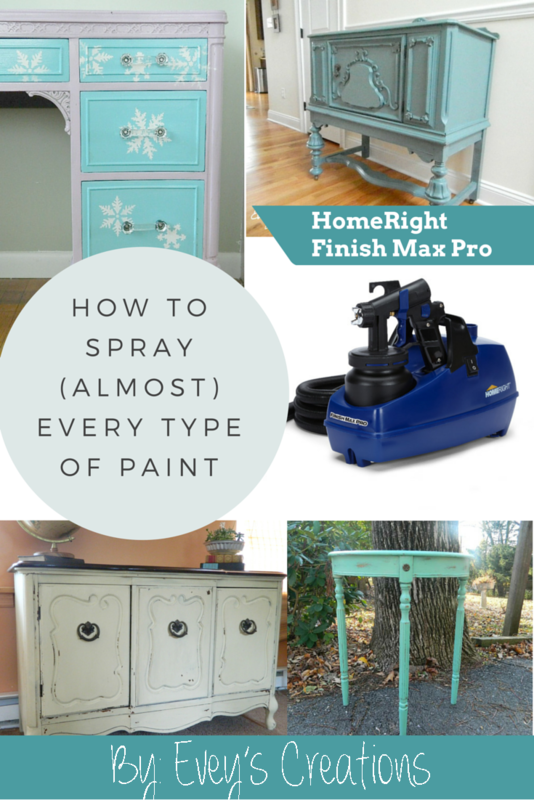 Well, go check out my post on how to spray almost every type of paint out there! How on earth can you use a Heat Gun? That's easy! 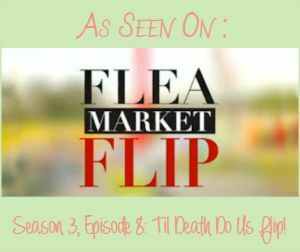 There are several DIY uses for one, including stripping furniture without the use of chemicals! 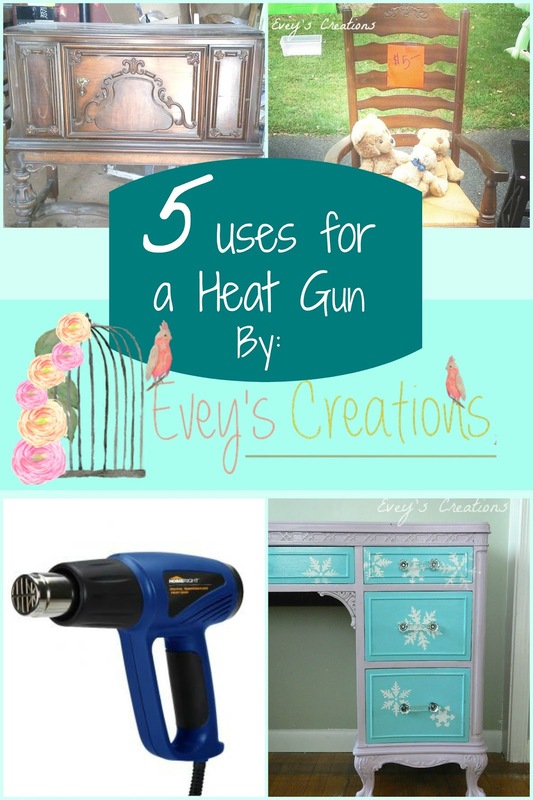 Go check out more uses for your heat gun HERE. Ok, now the fun part! 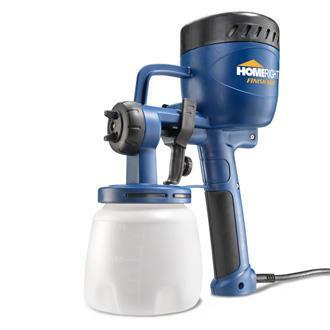 HomeRight is giving away a Finish Max Sprayer to one (1) lucky winner! 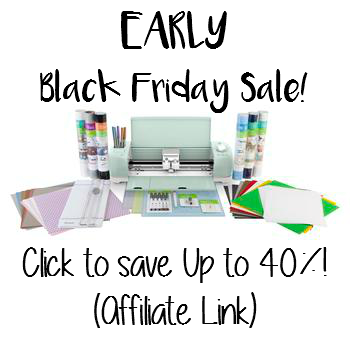 This baby helps to cut down your painting time by at least half! Favorite holiday drunk is absolutely a warm bailey's and hot chocolate. I don't really have a favorite holiday drink! My favorite holiday drink is Cranberry Sierra Mist...when it hits the shelves in the fall I stock up! My favorite holiday drink is anything that is handed to me in a glass with a stem.I'm flexible. my favorite holiday drink is eggnog punch. I love flavored coffee, hot chocolate and caramel apple cider! My favorite is hot cider with mulling spices! It makes the house smell so good too. my favorite drink is coconut egg nog. Just discovered Silk Nog and love it!